Diamondback said they would conduct an IPO to raise $100 million for its subsidiary, Rattler Midstream, which provides oil, gas and water gathering services to Diamondback. 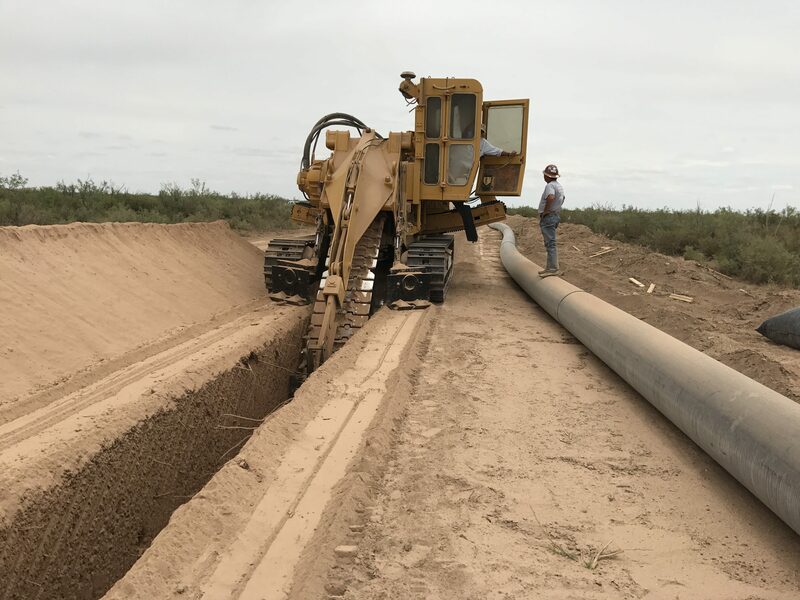 In addition to the money raised in the IPO, Diamondback is contributing 248 miles for conveyance of flowback and produced water and 80 miles of pipeline for fresh water. This gives Rattler Midstream the capacities of 871,000 Bbl/d of produced water disposal and 740,700 Bbl/d of fresh water gathering. Given Diamondback’s recent purchase of Energen and Ajax, the prospect that Rattler grows quickly are certain. Waterfield Midstream came into being in June of 2018 led by a group of ex-Anadarko midstream water executives and backed by Blackstone Energy Partners who have anted up $500 million for the venture. Their focus will be on the Permian. Another private equity firm, Apollo Global Management, is providing a startup midstream water company $200 million to acquire and build assets in the Powder River Basin. Freestone Midstream is lead by some former managers at Concord Energy’s water business. The CEO of Freestone, Ryan Hutcherson, based his master’s thesis on produced water treatment. WaterBridge Resources has agreed to buy a network that handles produced water in Hughes County Oklahoma with capacity of about 40,000 barrels per day from Antioch Energy LLC. WaterBridge intends to increase capacity to 120,000 barrels per day within six months. They will own and operate the assets under a fixed rate contract. New Mexico is Booming! Investment Platform Coming Soon!